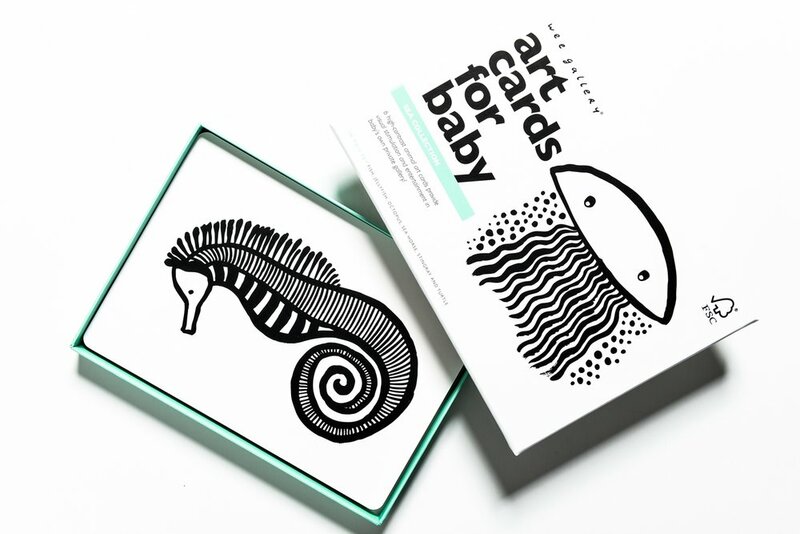 This collection is all about welcoming new babies to the world. 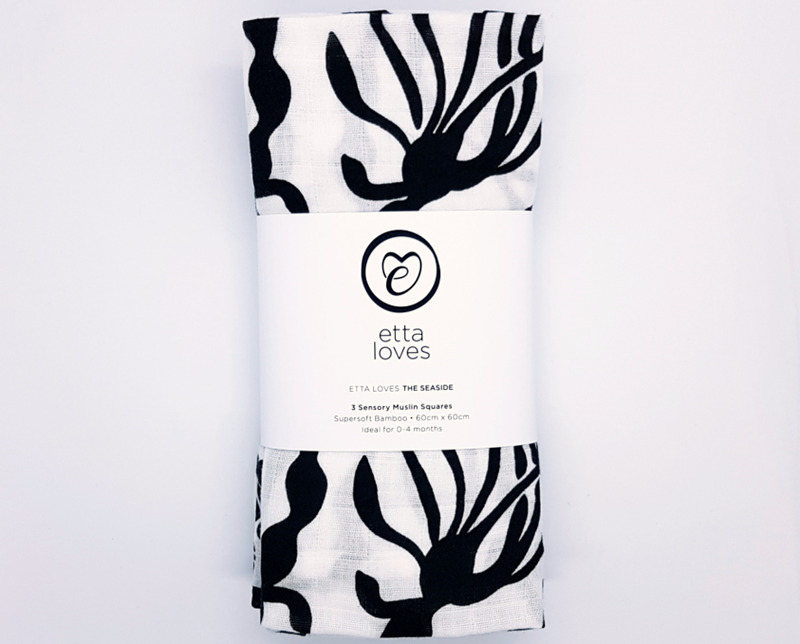 It's about beautiful, high-quality products designed with new babies and new mamas (or dadas!) in mind. I've kept things deliberately simple here because, really, for new born babies, anything above and beyond MILK, LOVE, SLEEP is just the cherry on top. When my son, George, was born, I remember worrying all the time about whether I was offering him enough stimulation but in fact simple sensory stimulation is best for young babies. Think high contrast, black and white, tactile offerings.